"There was 57 channels and nothin' on." These 1992 lyrics by Bruce Springsteen seem to prophesy the onslaught of options now available to consumers on the Internet, cable and satellite. In fact, buyers today are experiencing digital brain freeze. To cope, a New Times Times article, "Too Many Choices: A Problem That Can Paralyze," suggests that consumers limit themselves to three websites when searching for an item such as a camera or hotel. 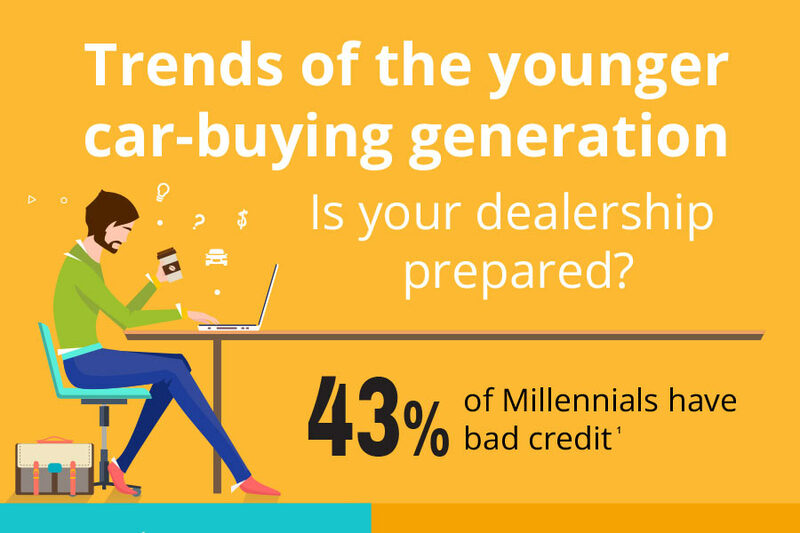 Automotive sales are no different. 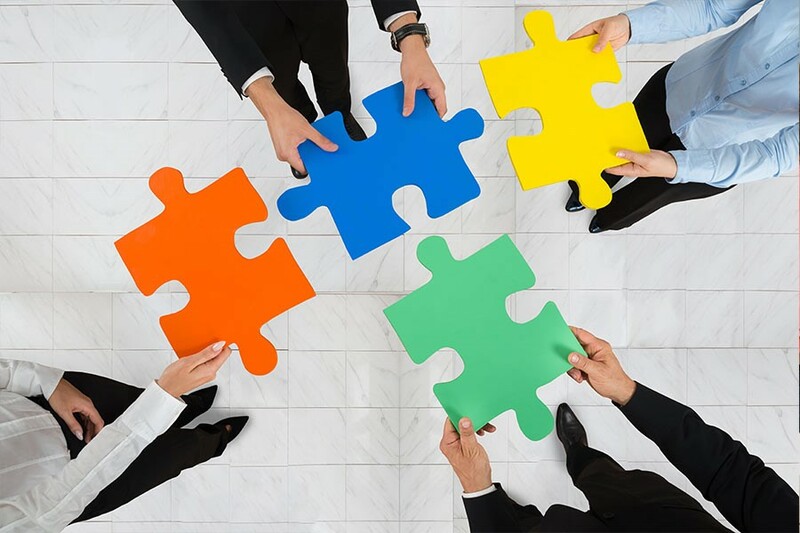 If you learn to control the conversation at key junctures with your customers, you will close more deals and even lessen buyer anxiety connected with such a big ticket item. For most Americans, purchasing a house is the only thing more expensive than what they drive into the garage afterwards. Here are a four tips for directing effective conversations with your buyers. It’s not uncommon to overhear phone conversations like this at a dealership. Salesperson: "What day works best for you to come into the dealership for an appointment?" Salesperson: "What time works best for you?" Salesperson: "How about 4 p.m.?" This is not the way to handle the conversation. Asking open-ended questions allows the customer to take control, and like a school teacher who doesn’t establish rules on the first day, it can be very hard to get that control back. The proper way to ask for an appointment is to limit the customer to just two choices, such as this approach: "It looks like I have availability today or tomorrow. Which works best, morning or afternoon?" You can also hire experts to help set appointments. Once you learn this effective technique, it can be applied to other parts of the buying process. 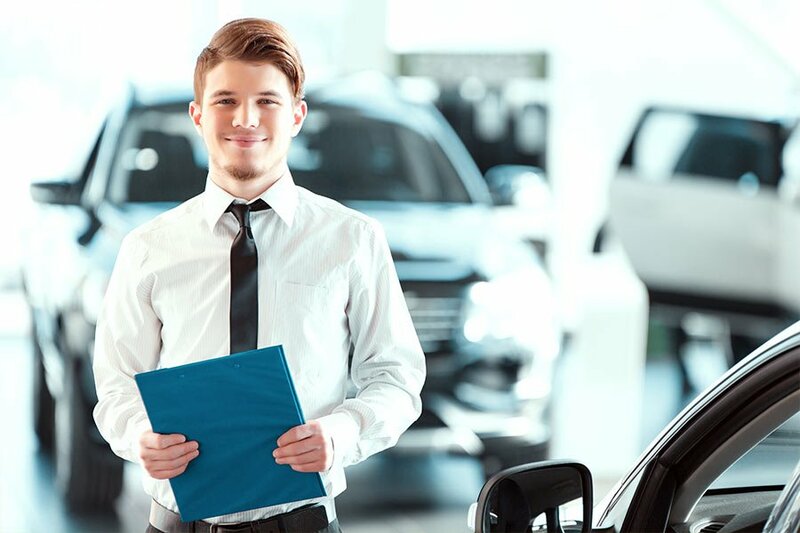 For example, you should ask customers if they prefer a light or dark-colored vehicle. Later on, if they express hesitation about a particular color, you can remind them of their previous answer. However, if you ask customers what are their preferred colors, you may lose a sale if you don’t have that color in stock. When presenting numbers to a customer, don’t go back and forth to the tower to recalculate for each new whim of the buyer. For example, if customers ask for a discount, proceed to ask, "If I was able to get to the figures you are talking about, do we have a deal?" If they agree, you can remind him later if they try to back out of that agreement. If you have to make a trip to the tower to negotiate or express customer wants, hash out any objections the buyers might have first. If you don’t, customers will get tired of repeated trips to consult the manager and ask to speak with the office directly. If a customer calls asking to see photos of a particular vehicle, send those pictures directly via e-mail. This eliminates any outside influence and does not allow the customer to see any vehicles but those from your dealership. If you direct customers to your dealer website, you are opening up a host of possibilities – none of them good. Rarely do customers write down the direct URL address of your website. 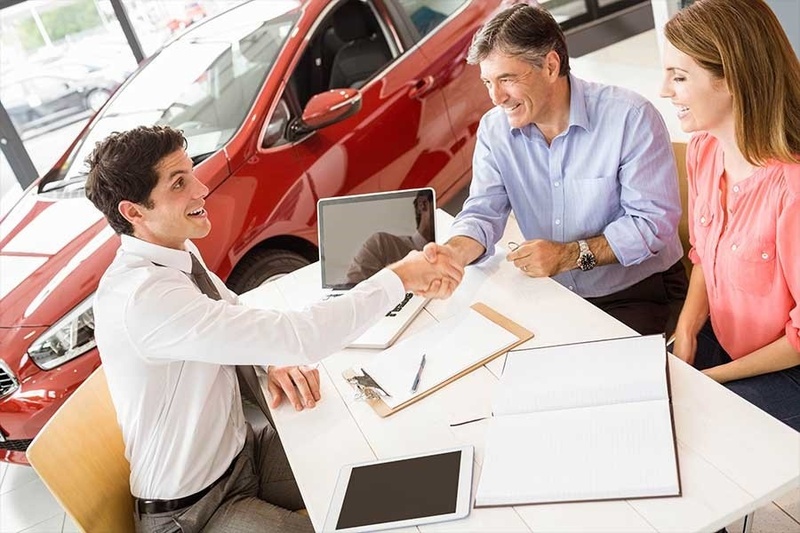 Instead, they will use a Google search and may click on other automotive dealers who are higher up the search list, especially if your business does not use analytics or Googe AdWords. When customers call and ask for the gross price of a vehicle, avoid giving a direct answer on the phone. Instead, take back control of the conversation by saying something like this: "Wow, you’re paying cash. I never get anyone who does that." In most cases, customers will quickly backtrack and indicate they are planning on financing the cost of the vehicle. At that point, you can redirect the conversation to why they are interested in that particular vehicle. If they then express an interest in particular options, you can easily transition into asking for a sit-down appointment. By controlling conversations at key points in the buying process, you will get more appointments and more sales. It’s only a numbers game, so don’t make it complicated. Besides, your customers don’t need to choose between 57 vehicles. They just need the one waiting for them in your showroom.